There is a common misconception that charges for theft crimes are “minor” and therefore not worth challenging. The fact is, that although certain nonviolent theft crimes call for lower criminal penalties than other crimes, the overall consequences associated with these charges can be much greater than one might expect. If you are convicted of theft in Peoria or anywhere else in Illinois, the conviction will appear on your permanent record. This can have long-term consequences that may not be immediately apparent. Most employers, for example, look into their applicant’s criminal history when considering a job offer; those who have a conviction for theft on their record may find it more difficult to find employment. Having a prior conviction on one’s record can also hinder education opportunities, as many colleges consider previous criminal records when making their admissions decisions. It is advisable, then, to seek legal assistance for every theft charge. Even if the criminal penalties are relatively light, the conviction’s secondary effects can be enormous. Involve a Peoria theft crime attorney who has the experience to help. Call (309) 839-2024 for a free consultation. The Peoria theft crime lawyers at Schierer & Ritchie, LLC have more than 30 years of collective legal experience. We know how the courts operate, we know the judges, and we know the court staff and prosecutors in Central Illinois. We use our knowledge and experience to find legal solutions that suit our clients’ individual needs. We take a personal approach to all of our clients’ cases. 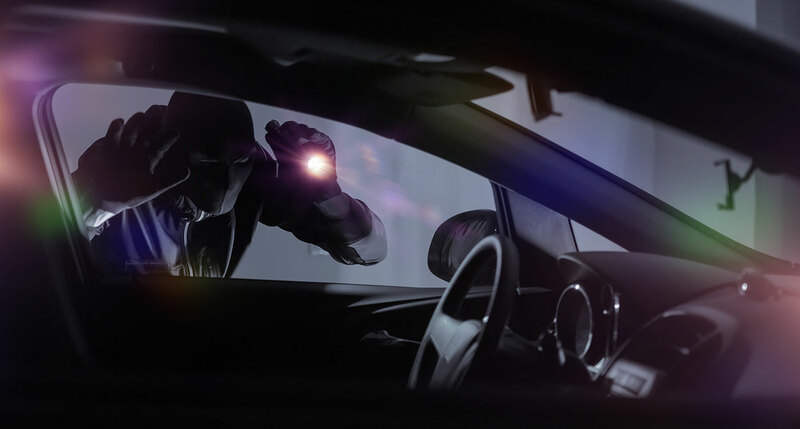 If you have been accused of a theft crime, one of our attorneys can meet with you one-on-one to develop a full understanding of your current situation. He or she can also answer any questions you may have about the consequences and challenges that you are facing. To learn more, contact our firm at (309) 839-2024.